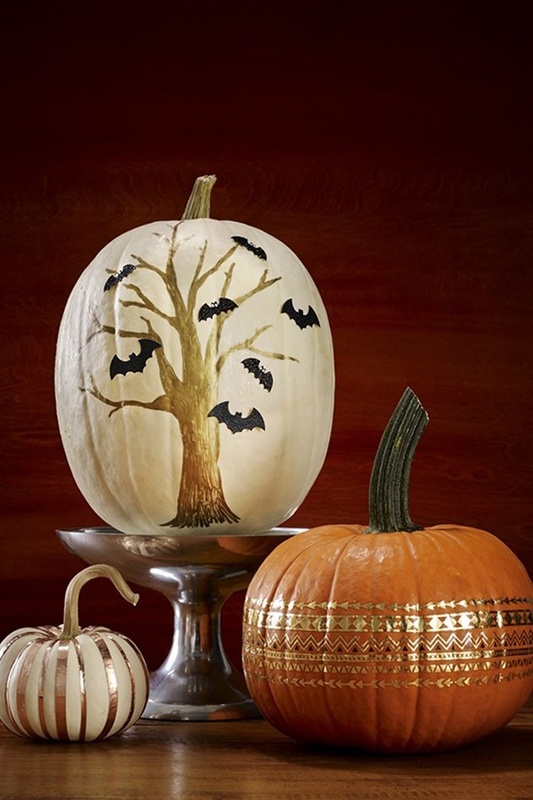 Pumpkins have been a sign of the Halloween from the inception itself. 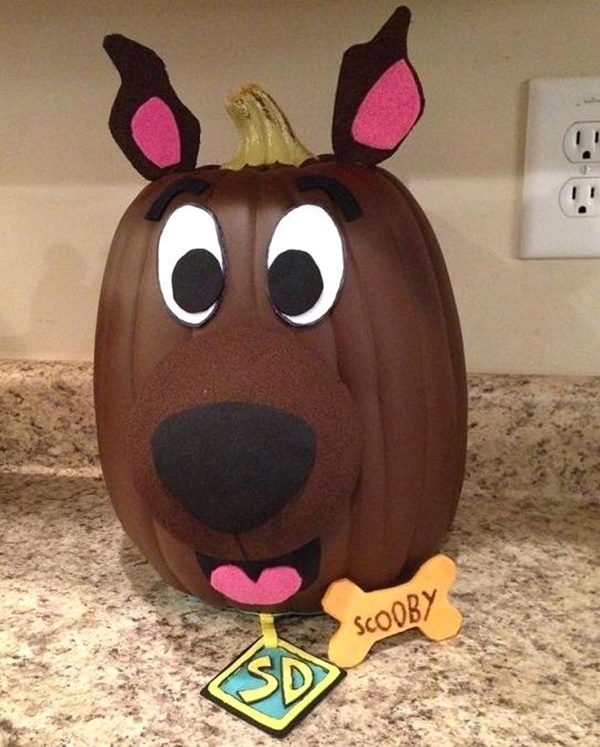 Therefore, the major part of it is decorating and carving the pumpkin. 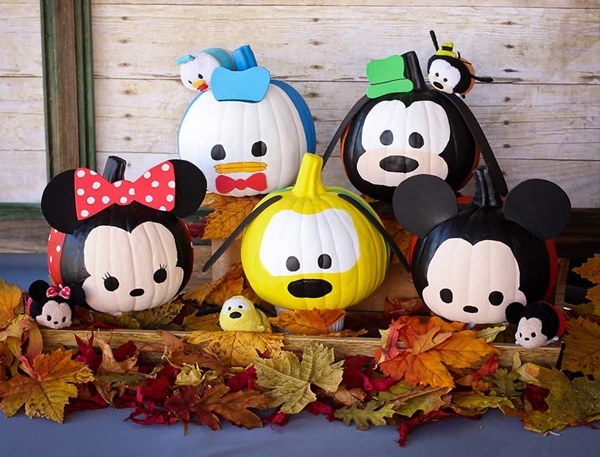 This process involves cutting off particular portions of the pumpkin to meet your idea as well as painting it in various colours. 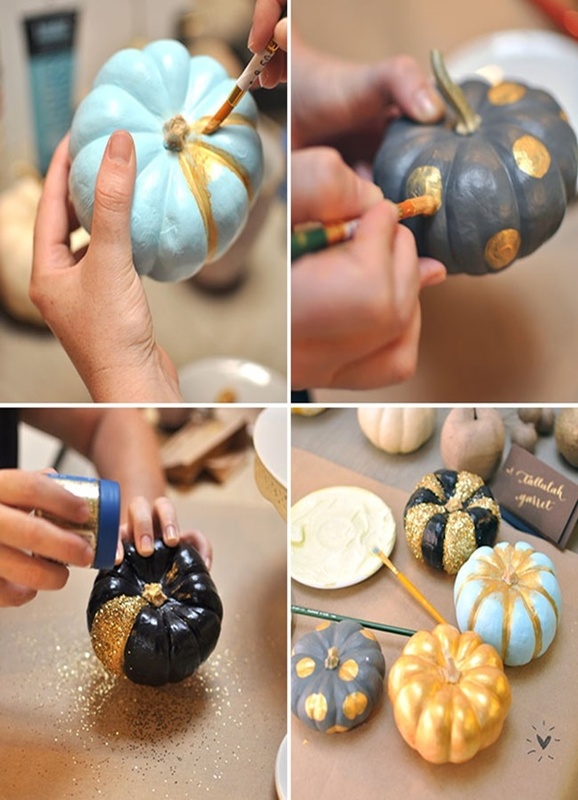 Is it the first time you are painting a pumpkin? 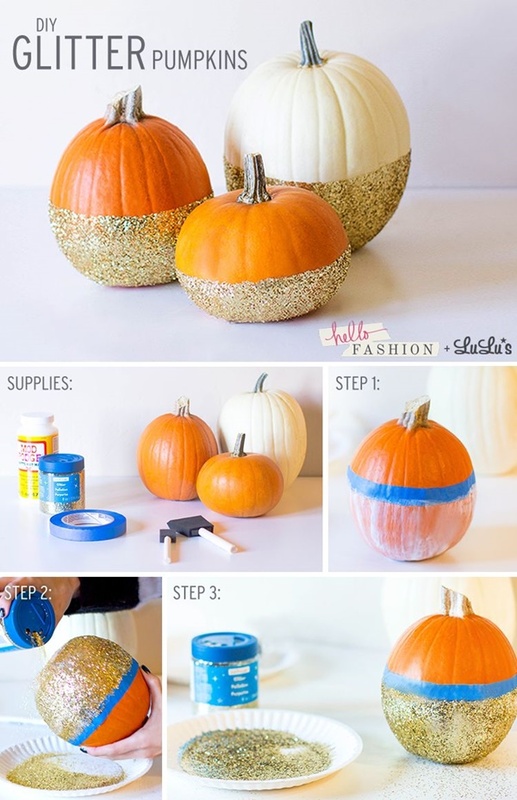 Well, don’t worry about it as we have this beginner guide on How to paint a pumpkin. 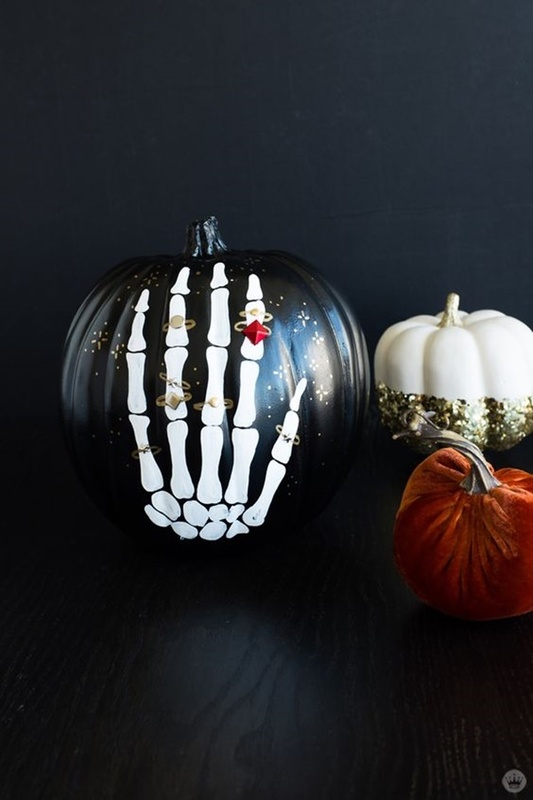 With information on where to start and what to do next, this guide will help you understand How To Paint A Pumpkin for the occasion. Moreover, if you’re the one who not only admire painting but want to try hands as well then you come to the right place. Be with us and learn this art; Here given are the Easy And Simple Canvas Painting Ideas For Beginners. 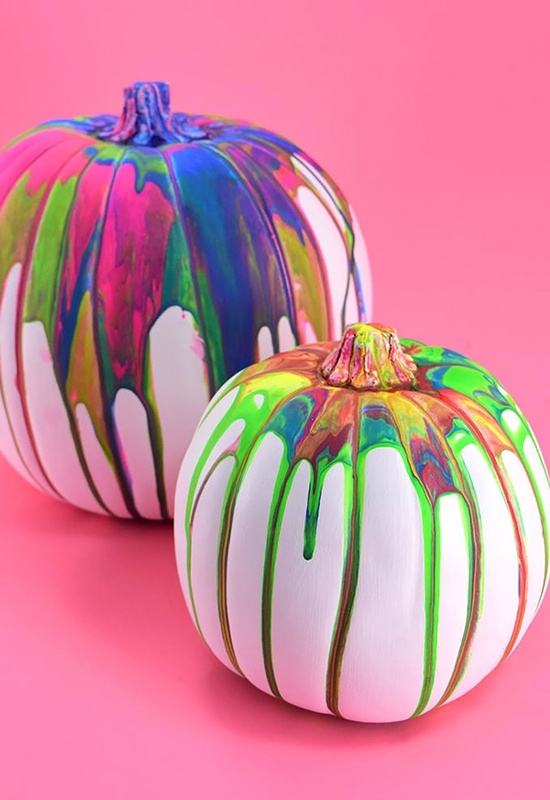 What kind of paint works on pumpkins? 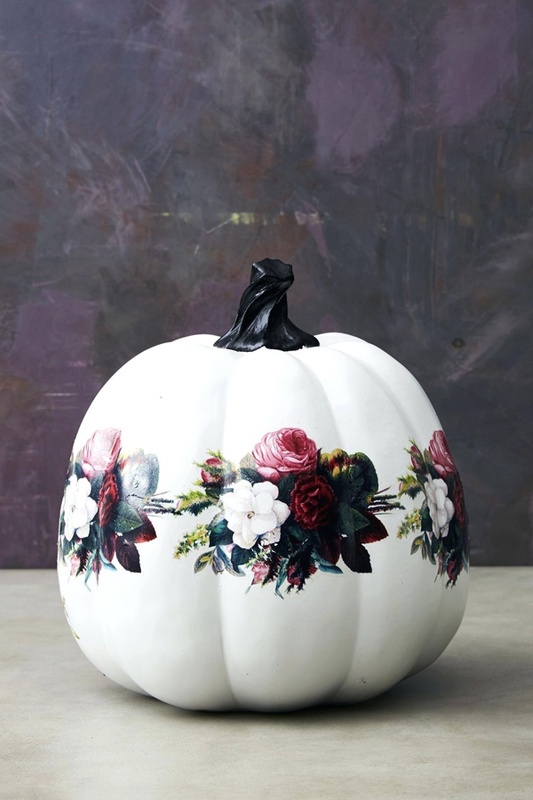 It totally depends upon what kind of painting you want to do on the pumpkin. 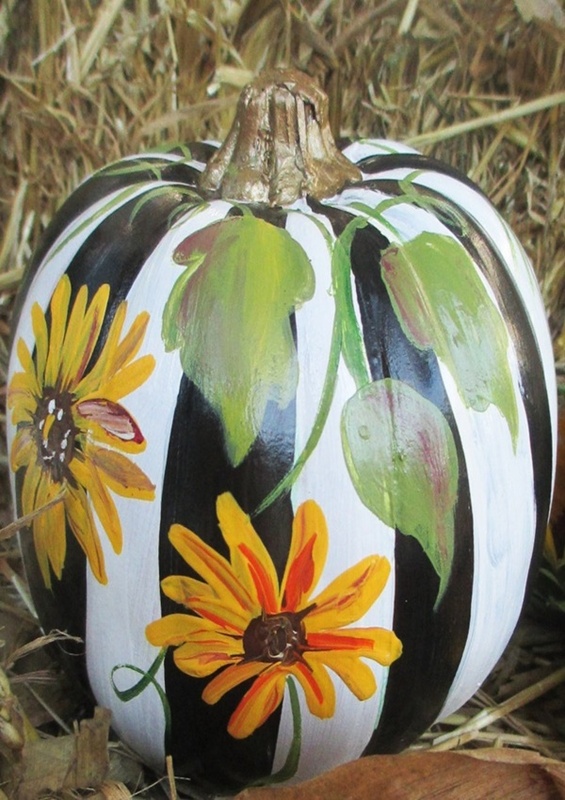 There are various types of painting like the one with the brush or the dip painting etc. 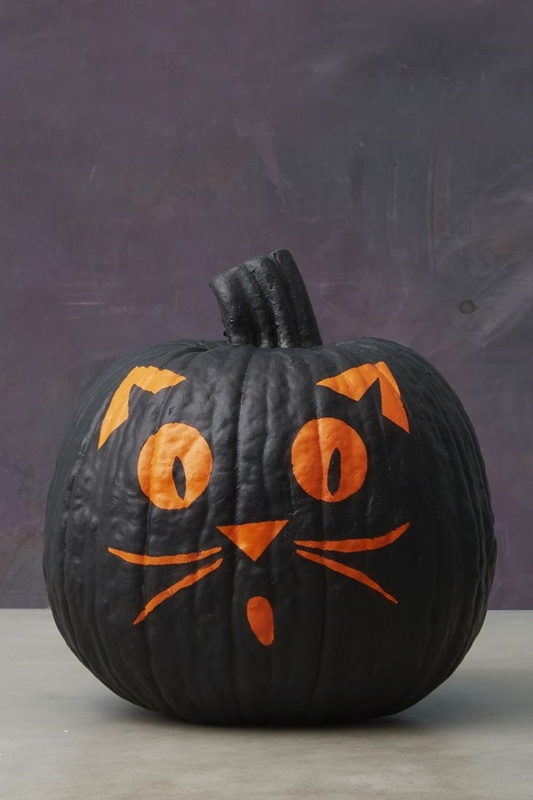 acrylic paints work best when you want to paint a pumpkin. This is the crucial part as the complete craft depends upon this step. 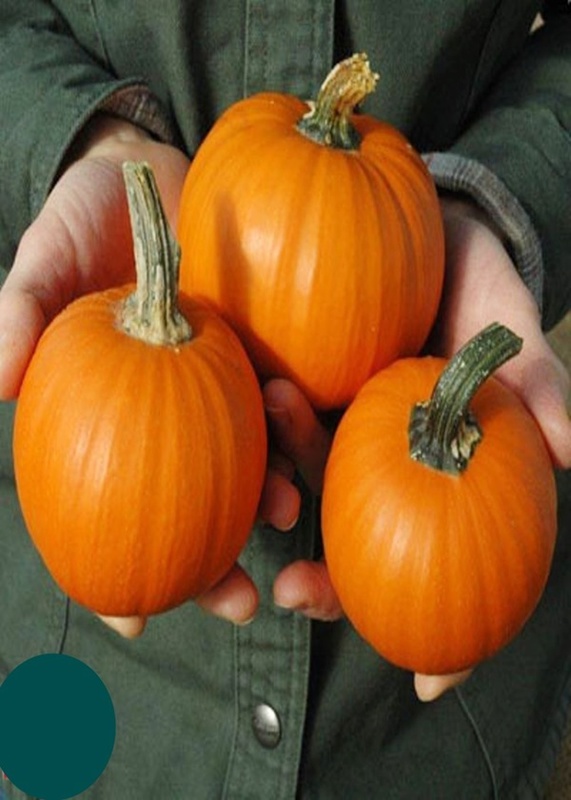 To select a pumpkin, look for the pumpkin, this does not have blemishes or a few blemishes. 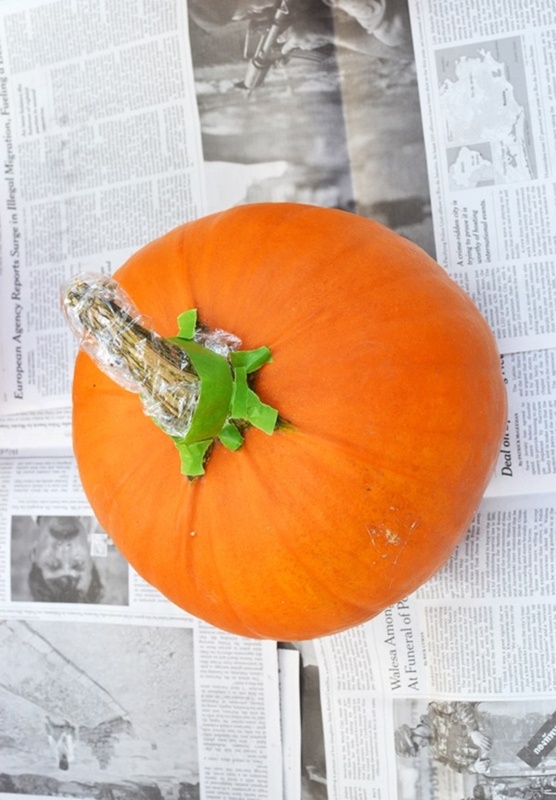 Also, take care that the pumpkin does not contain a bumpy or dented surface. 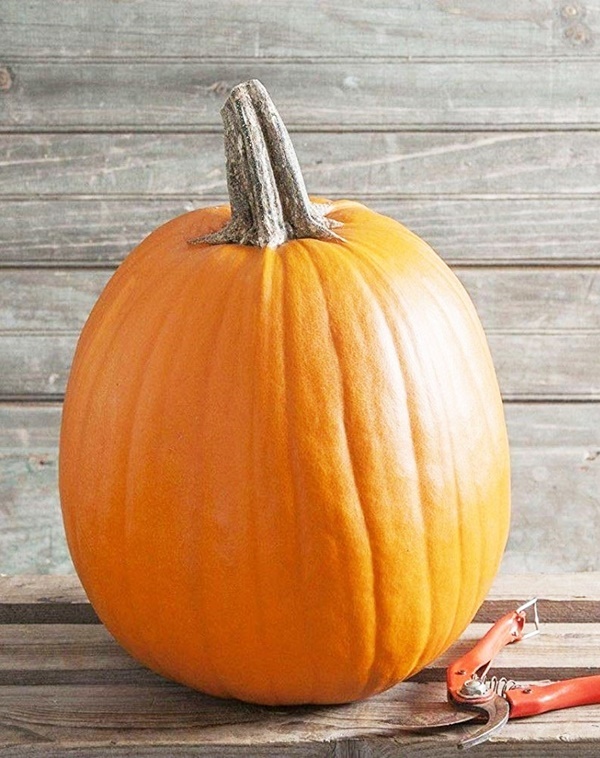 The skin of the pumpkin should be as smooth as possible. 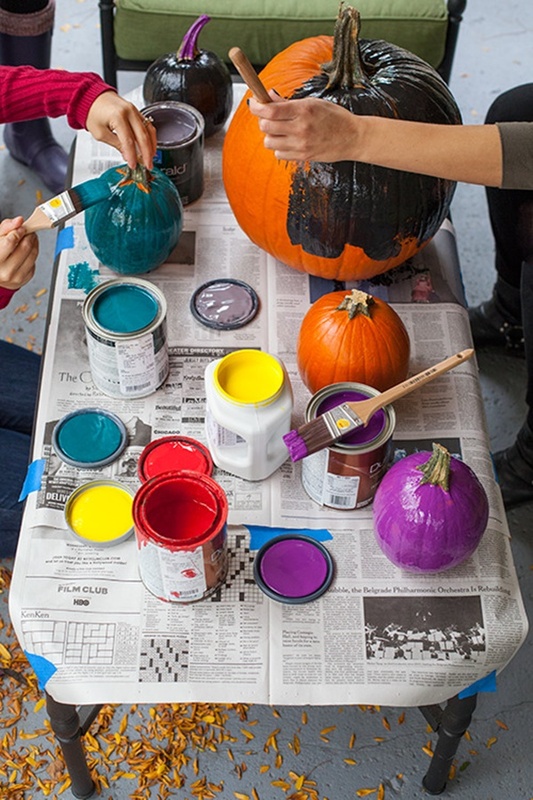 After selecting your pumpkin, it is time that you prepare it for the painting process. 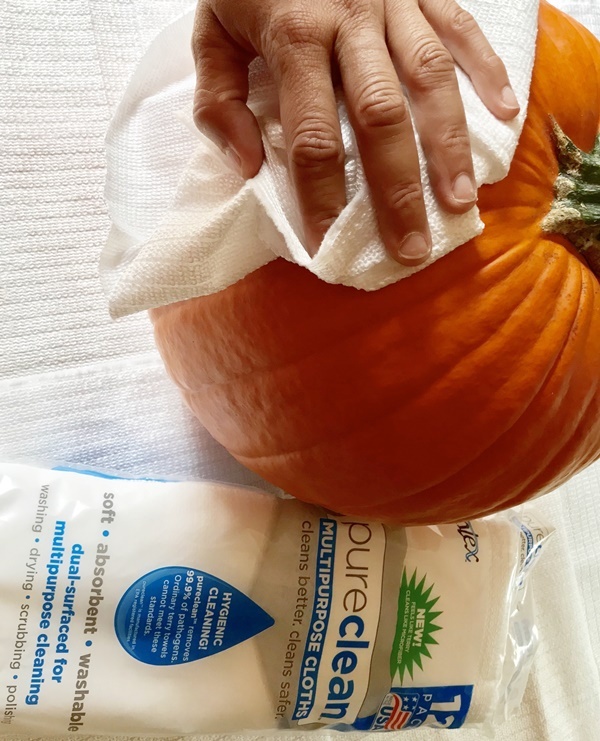 For this, clean the pumpkin with a damp or wet cloth. If needed use some soap as well. Then dry it thoroughly with a dry cloth and then let it air dry. 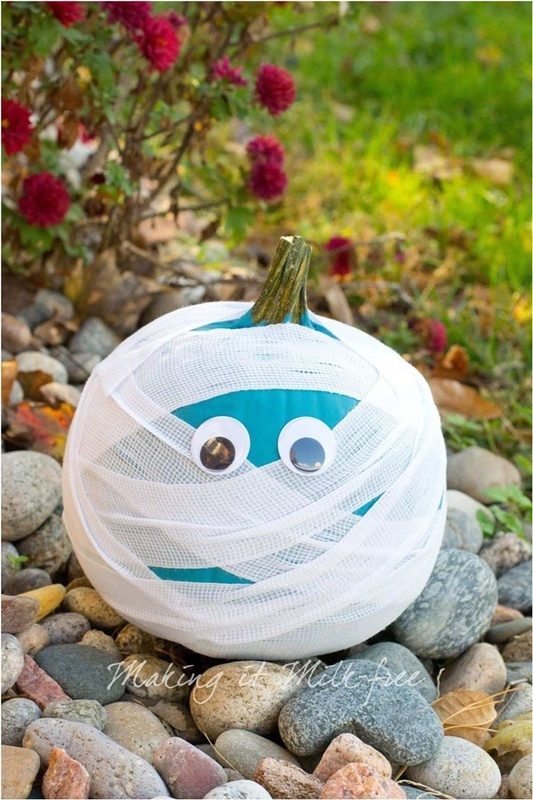 Here we will be talking about the beautiful and amazing EASY ROCK PAINTING IDEAS. Here steps in your creativity. 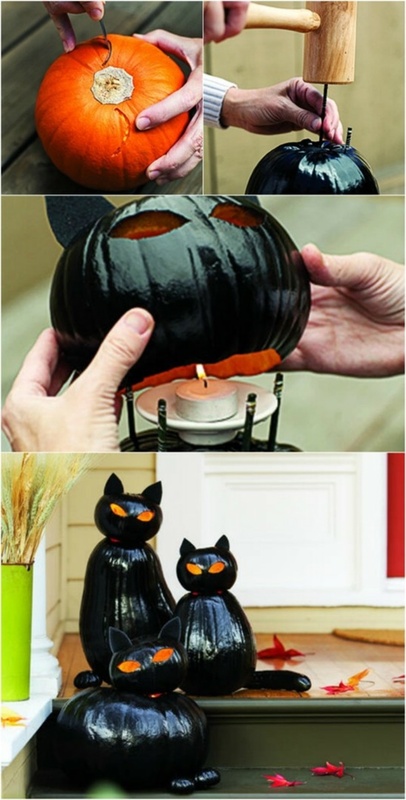 You can choose any design that you want by surfing the net for it or drawing whatever comes to your imagination. It’s just the play of your imagination and how far it can go. 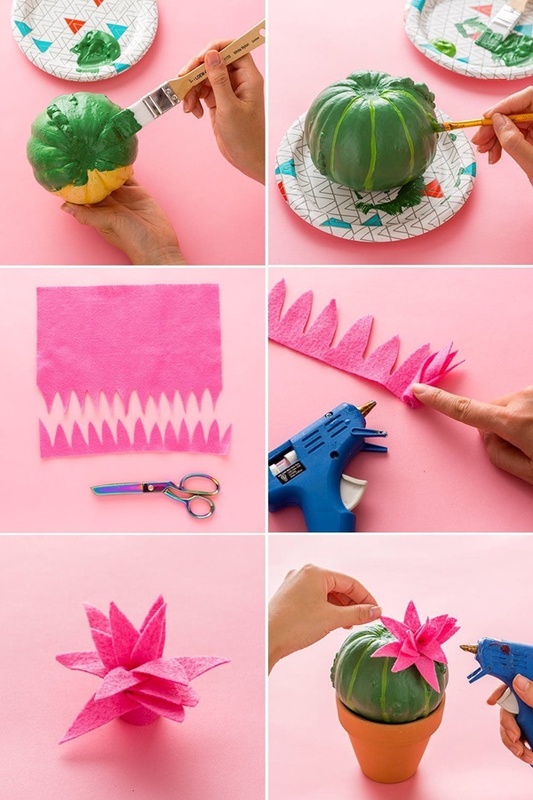 Another way is to brainstorm on ideas with your family and friends. Here comes the main part of the complete discussion. 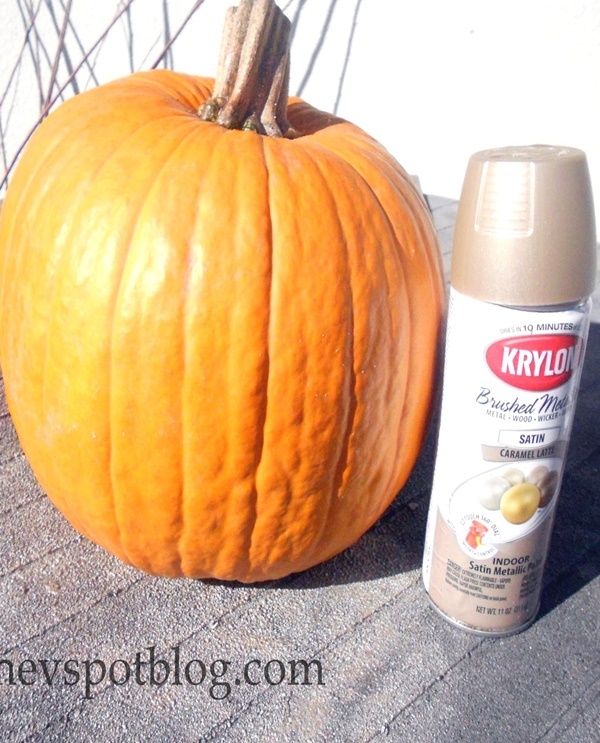 When you are ready to paint the pumpkin after both the above steps are done, find a place where you can have the ease of sitting and placing the pumpkin. In addition, the place can get quite messy so have some old newspapers spread on the surface where you are performing the task of painting. Start with a base coat on a rather neutral colour. This will let the painting be more vibrant. 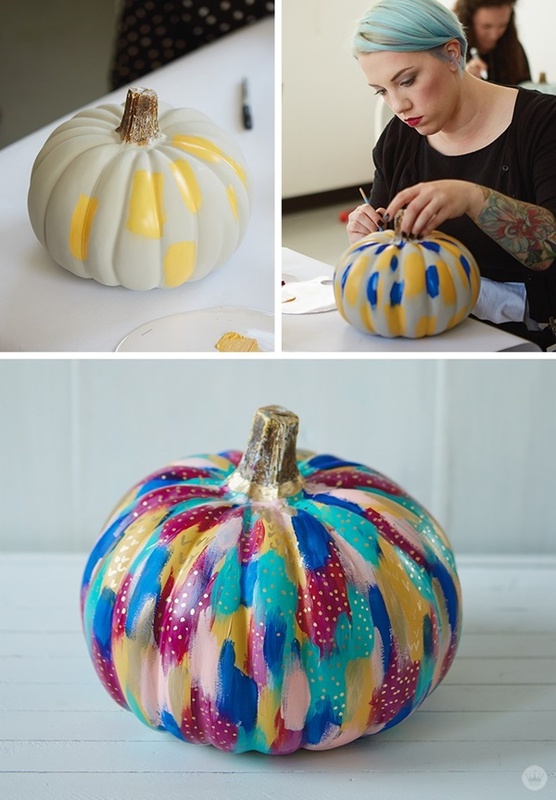 Let it dry completely, and then you need to get the outline of your painting on the pumpkin. For this, either draw a freehand drawing with the help of marker or the best way to do this is to have a trace out of what you want to draw. The stencils are the effective and easy way any day. Here we have some Realistic 3D Pencil Sketches and Drawings on Paper. 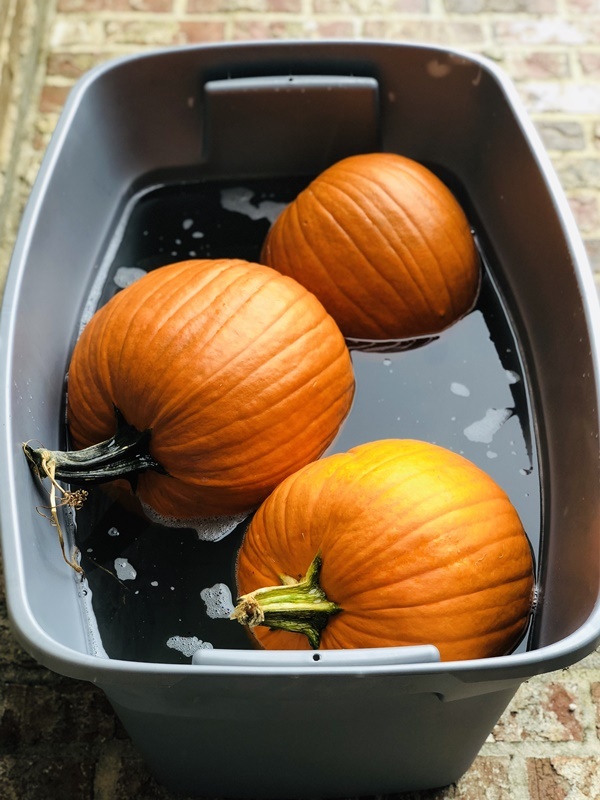 A sealant is an important factor when it comes to painting a pumpkin as it protects your pumpkin from external factors that can rot the pumpkin. 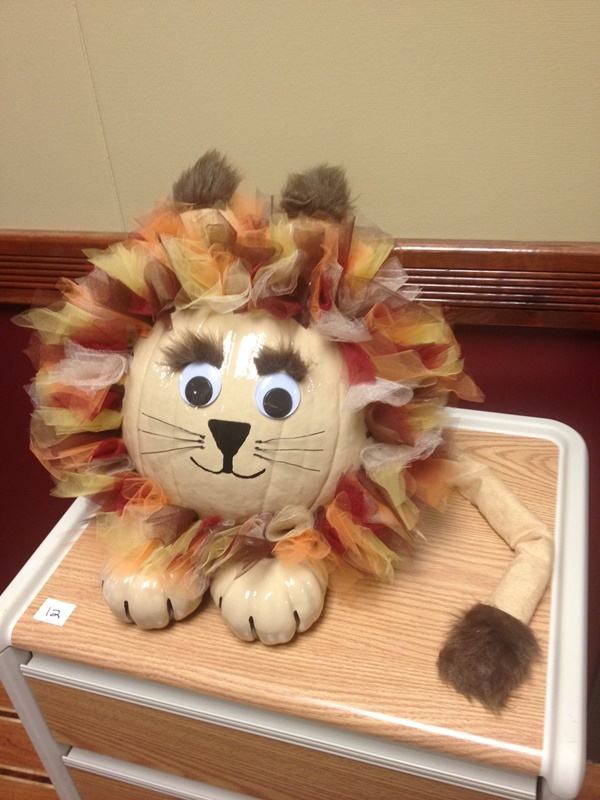 After performing the above steps, your pumpkin is painted and ready for display. 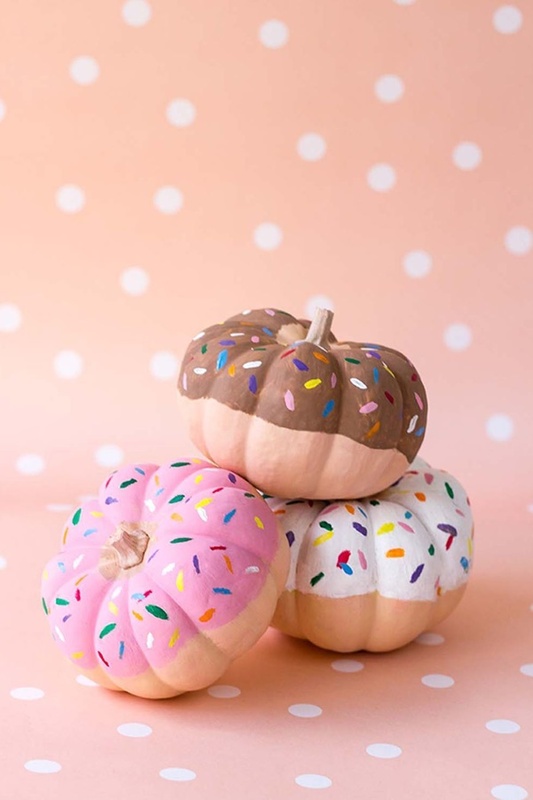 If you want, you may add some more decorative items, which suits the occasion that you have done the pumpkin painting for. 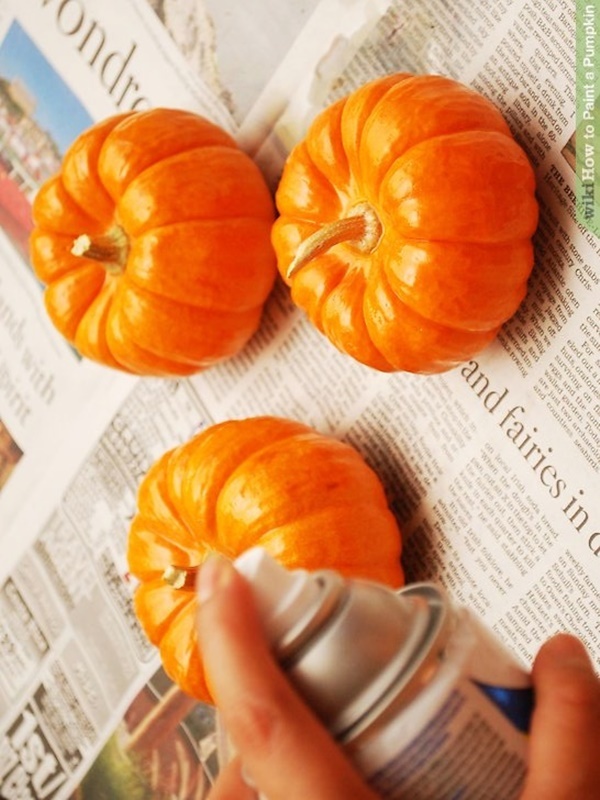 Do not forget to clean up the mess that was created while this process of painting the pumpkin. Be careful with the paint or else you may spill it and double the work.